Founded in 1918, Panasonic offers electronic solutions across four different core business areas: consumer electronics, housing, automotive, and B2B. 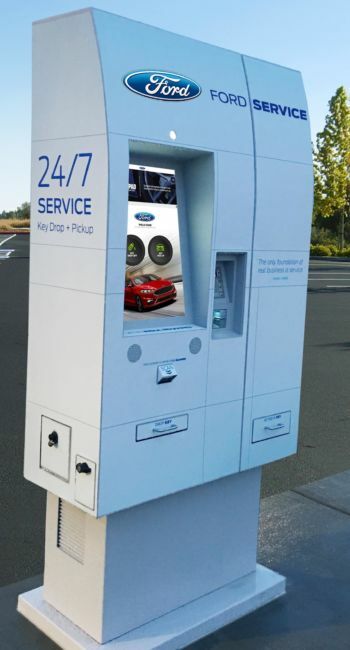 When looking for a way to simplify and streamline the vehicle servicing drop-off and pick-up process, Ford partnered with Meridian and Panasonic to create a convenient self-service solution. 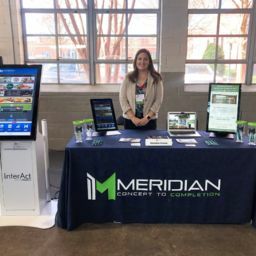 Meridian collaborated with Panasonic and automotive industry expert, GoMoto, to develop a unique automotive Smart Service Kiosk solution. The solution allows drivers to securely drop-off and pick-up keys from their automobile dealership at a time that is most convenient for them. When dropping off their keys, drivers have the option to either scan their driver’s license or manually enter their information before selecting the services they wish to receive and depositing their key. Upon completion of their services, drivers pay and retrieve their key, all from the kiosk. 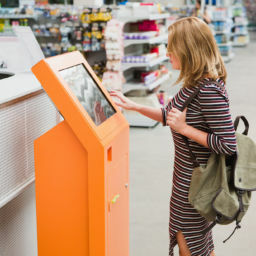 With the self-service key-drop and pickup solution in place, the entire vehicle drop-off, pick-up, and payment process is automated, making the kiosks available 24 hours a day, 7 days a week. Meridian and Panasonic first began working alongside each other in 2015. 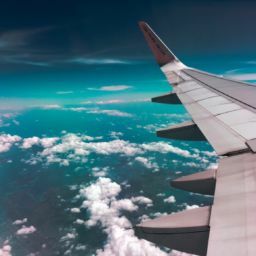 From there the relationship has grown tremendously, leading to a mutually-beneficial partnership creating self-service solutions for end users across multiple industries, some of which include automotive, quick-serve restaurants (QSR), and retail. Within those industries, the two have collaborated to execute numerous notable projects, many of which were crafted for easily-recognizable household brands. 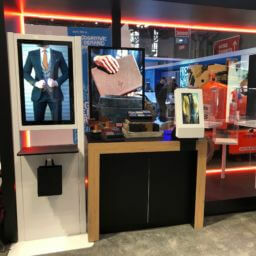 Some projects include automotive dealership kiosks and digital signage for Ford and Kia, self-service food ordering kiosks for Dairy Queen, and in-store inventory and information kiosks for Ulta.